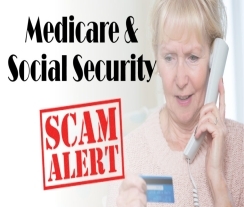 Senior citizens across the country are falling victim to a new scam: fraudulent operators who pretend to be calling about Medicare, Social Security, or supplemental insurance, but whose intent is to trick individuals into disclosing their private financial information. Disclosure of such information can lead to identity theft or unauthorized withdrawals from your personal bank account. The Better Business Bureau is now seeing a new twist on this classic con: calls from “Medicare” claiming to have your new back or knee brace. 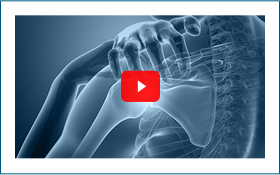 The scammer will either offer you a back or knee brace through Medicare OR claim that a caregiver previously called about receiving a back brace from Medicare. 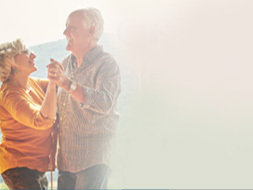 The reason these scammers are hawking these braces specifically is due to the fact that Medicare will traditionally pay for them, as reimbursement amounts for these durable medical equipment items have not been reduced by Medicare. 1. Remember: The Center for Medicare and Medicaid Services and the Social Security Administration will not call you to update your information or give you a new card. 2. If an unknown caller asks for your personal information, do not provide it. 4. If calls persist, you may wish to speak to your phone company about calling features that would enable you to be selective in the calls that you accept or receive.